Paying for an airport lounge is a gamble, judging by the mixed reviews in our latest round of secret inspections. 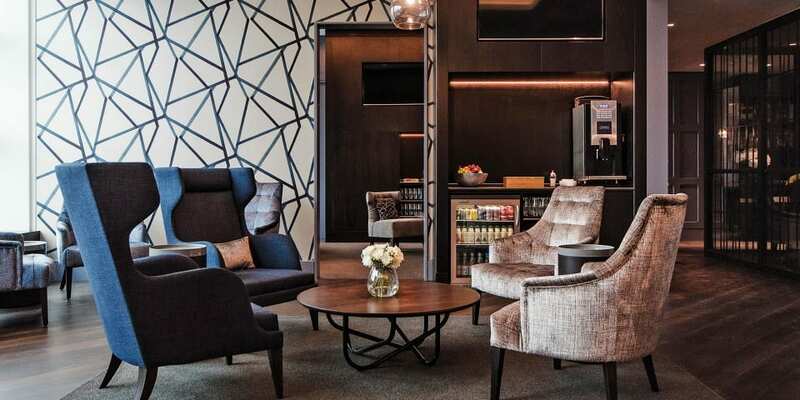 Only a handful of lounges offered the VIP experience, with Manchester’s 1903 sharing the top spot with two of Heathrow’s offerings – Terminal 3’s No1 and The House at Terminal 4. In contrast to the bottomless champagne and gourmet made-to-order dishes, we also found cheap glasses of wine and tired, unappetising buffets. Our undercover inspectors visited 21 pay-as-you-go lounges at some of the UK’s biggest airports – including Heathrow, Stansted and Edinburgh. See the full results of our best and worst airport lounges. 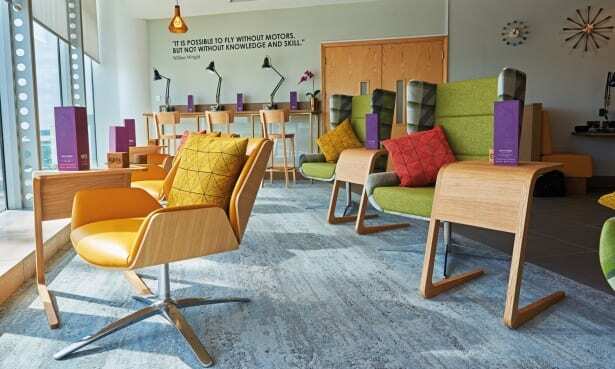 Airport lounges promise to start your holiday in style with economy travellers paying between £20 and £50 for entry. But would you find better value visiting the bars and restaurants in the terminal? See what happened when we tested the food and facilities at two lounges on opposite ends of the spectrum. 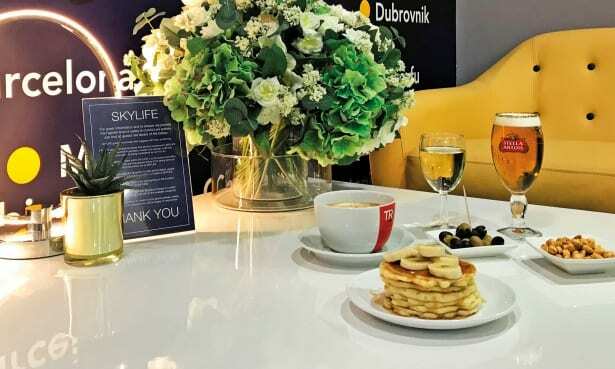 Bottom of the pile for the second year running was Southend Airport’s Skylife lounge, which was rated just one out of five. After recent renovation work, we were disappointed to find uncomfortable lurid yellow sofas and stained carpets with a dusting of crumbs. Newspapers were dog-eared and there was no separate wi-fi – forcing guests to connect via the busy main airport network. The breakfast also failed to meet expectations, with unripe bananas and pastries cut into halves. At least the website concedes that its buffet ‘in no way constitutes a full meal’. At £20, Skylife was the cheapest lounge we inspected. But given Southend Airport was recently rated one of the UK’s best airports by readers, it’s still a waste of money. Joint winner No1 at Heathrow’s T3 impressed with its private sleep pods (from £20 extra per hour), cinema and spa. Plush showers also come equipped with towels, toiletries and hairdryers. It is part of the No1 group, which consistently outperformed rival Aspire – despite the latter undergoing some major refurbishments last year. Poorly-lit and soulless, Edinburgh Aspire was the second-worst lounge we inspected. Food was another low point with a past-its-best quinoa salad and chicken and mushroom pasta that resembled cat food. How do airline lounges compare? Anyone can buy their way into these lounges for the right price. But the airlines only open their own facilities to business and first class passengers, or very frequent flyers. That doesn’t necessarily make them more exclusive. 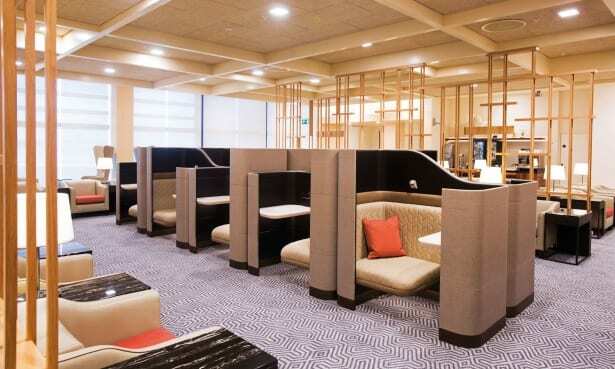 For the first time, we included two airline lounges in our inspections. While Singapore Airlines’ Silverkris at Heathrow T2 was a notable step up with fancy layered desserts, a cocktail bar and plush rainfall showers, the basic canteen fare at BA’s Heathrow Terminal 5 lounge was decidedly underwhelming. We inspected all 23 lounges between September and December 2018. All reviews were carried out anonymously. Should I pay for an airport lounge? Airport lounges are growing in popularity as travellers try to escape the hustle and bustle of the terminal. But would you be better off in one of the airport’s restaurants? Take our quick quiz below to find out. Should you book an airport lounge? It’s not just business class passengers who can hang out in an airport lounge before their flight. For around £25 anybody can pay to go in and have as much free food and drink as they like as well as, in some of the more luxurious places, access to showers and even a spa as well. But is it worth it for you? Do you plan to have a proper, slap-up meal before your flight? Do you plan to have a few drinks before your flight? Do you plan to buy a magazine? Do you usually like to go on holiday wearing your Rotherham United top, Wonder Woman costume or favourite ‘onesie’? If you’re not planning to eat a hefty meal, have a couple of drinks and buy expensive magazines or premium wifi you won’t get your money’s worth. If you do want all those things, but you also want to wear your full Rotherham Utd kit, they probably won’t let you in anyway. 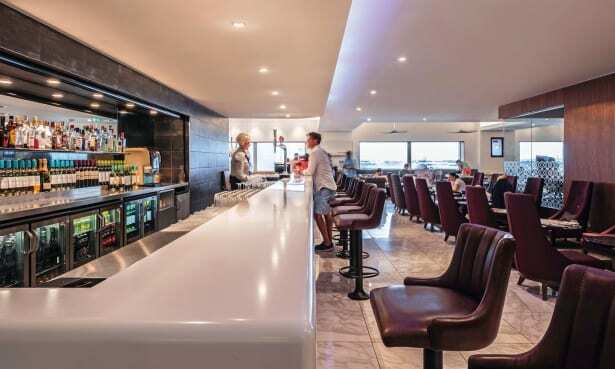 Food, drink, magazines and premium wifi at airport prices add up to more than the cost of a typical lounge. And as you’re planning to leave the ‘onesie’ at home this time you’ll have no trouble getting in. Looking for access on the cheap? Read our insider tips for how to save on airport lounges. Is airport fast-track worth paying for?